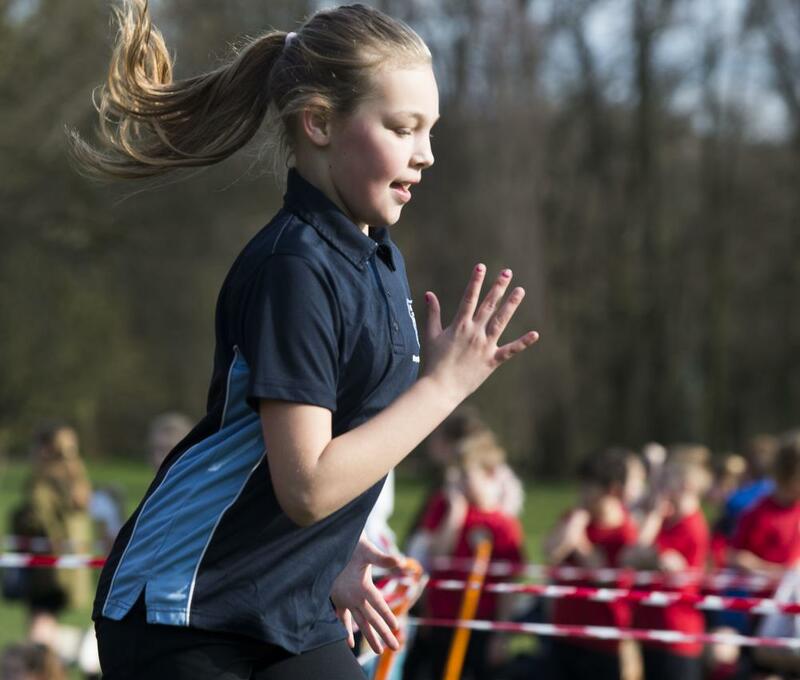 Sophie Hammonds goes for victory as part of the Year 4 Girls Cross Country winning team. 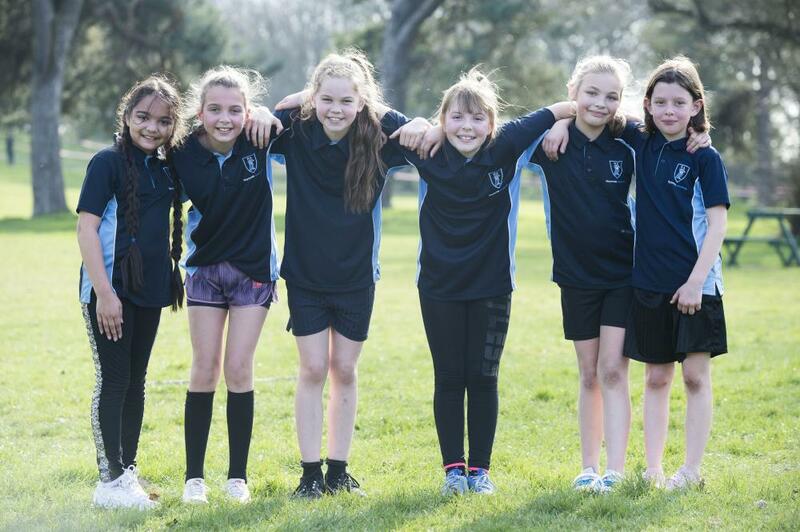 Reynolds Academy's girls stormed home to win the annual Schools' Cross Country Championship's Year 4 Shield, coming first over 27 teams. 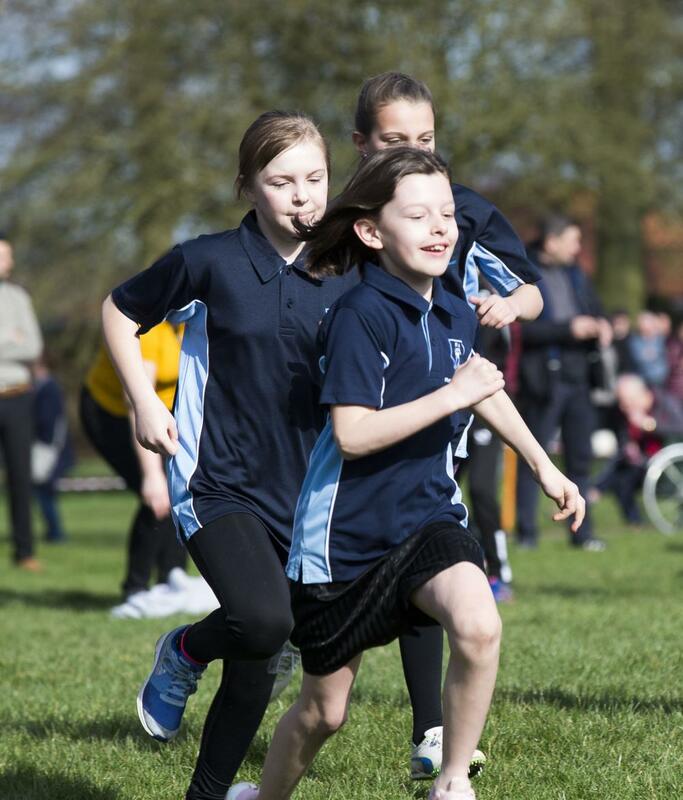 The winning girls were Amelia Capes, Charley Eden, Laylah Bensley, Lilly-Grace Jury and Sophie Hammonds. 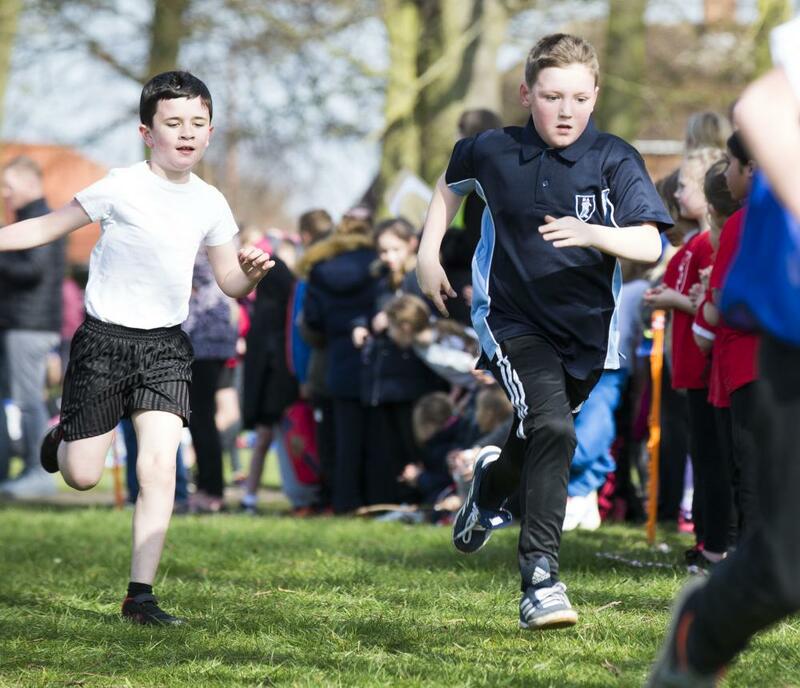 Hundreds of Primary School children from across North East Lincolnshire took part in the competition, which was held at Weelsby Woods and hosted by The North East Lincolnshire School Sport Partnership. 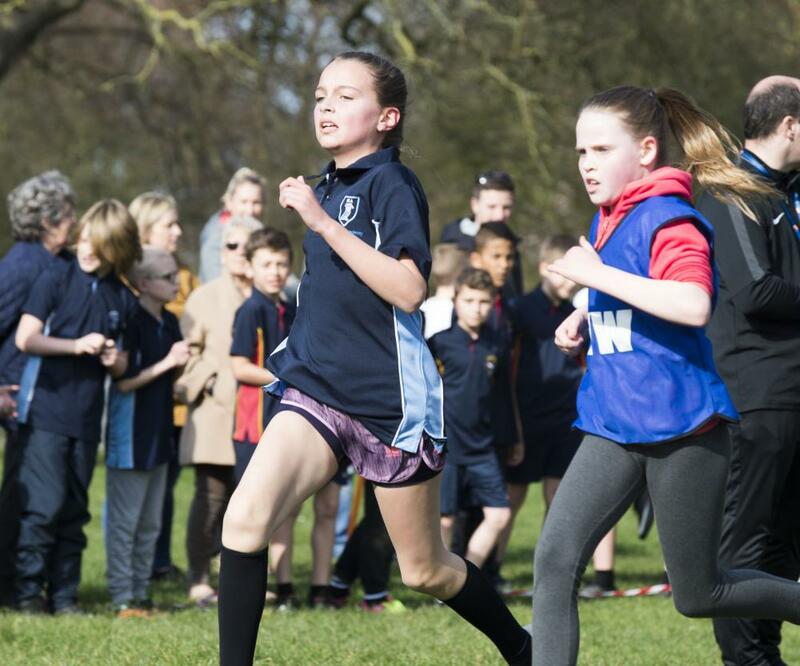 Year 3 girls = 9th out of 18 teams; Year 3 boys = 11th out of 22 teams; Year 4 girls = 1st out of 27 teams; Year 4 boys = 22nd out of 25 teams; Year 5 girls = 12th out of 23 teams; Year 5 boys = 18th out of 27 teams; Year 6 girls = 10th out of 21 teams; Year 6 boys = 5th out of 23 teams. 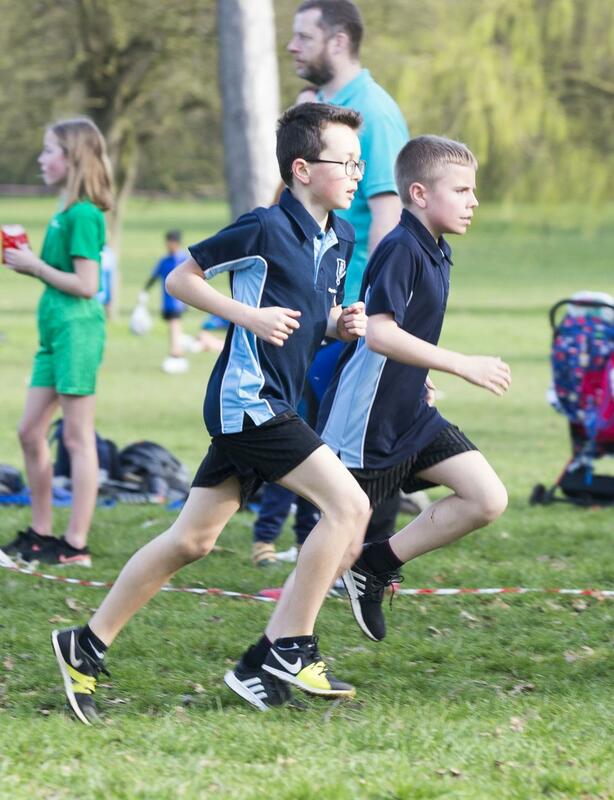 There were also some outstanding individual performances, including: Summer-Rose Thompson who came 7th out of 97 girls; Amelia Capes came 6th out of 147 girls, and the rest of the team were placed in the top 30; Arthur Nicholls came 14th out of 116 boys; Saraiah Morrison-Swallow came 19th out of 119 girls; David Campling came 18th out of 112 boys and Alexander Clarke came 23rd. Dan Coulling, Curriculum Leader for P.E. 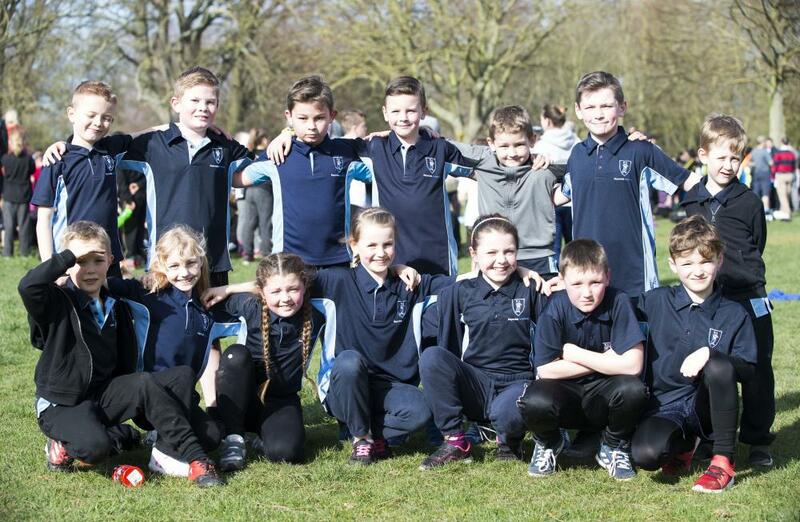 at Reynolds Academy, said: "There were some tremendous performances from our pupils. Each and every one tried their best and represented the Academy outstandingly well. 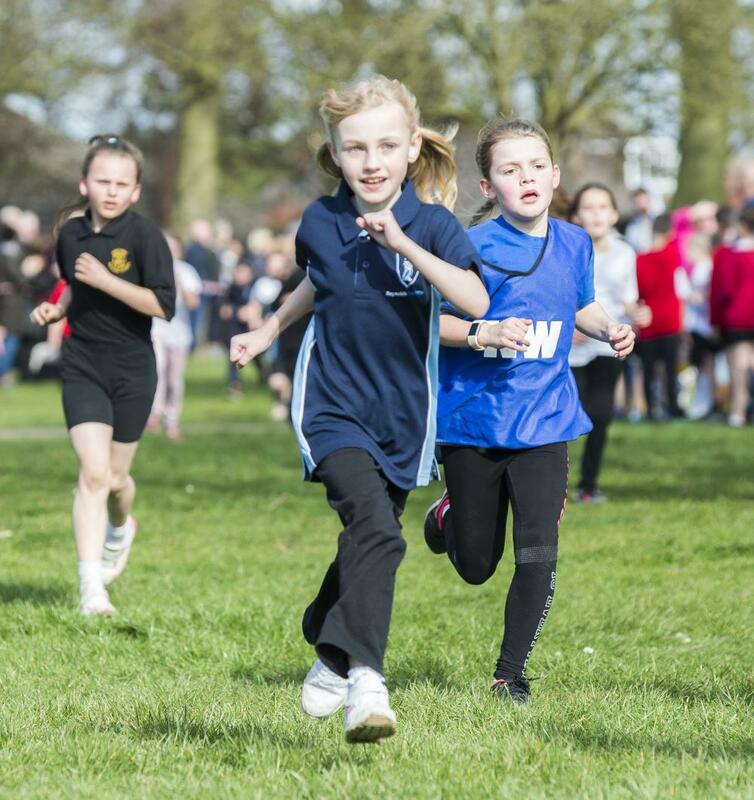 A special well done to the Year 4 Girls for their spectacular win." Alexander Clarke and Borge Bradwell. (L-r) Priya Thirumaran, Lola Best, Saraiah Morrison-Swallow, Millie-Mae Roberts, Meesha Hartshorn and Elsie Eden. (Front, l-r) Riley Dickinson, Sophie Hammonds, Amelia Capes, Laylah Bensley, Lilly-Grace Jury, Jacob White, Arthur Nicholls. (Back l-r) Max Hinesman, Charlie Taff, Jack Money, Leon Bee, Harry Money, Dylan Sadler and Izaak Eden. (Front to Back) - Elsie Eden, Millie-Mae Roberts and Lola Best.